I’ve been told that in Commercial Real Estate, you’re only as good as your last deal. 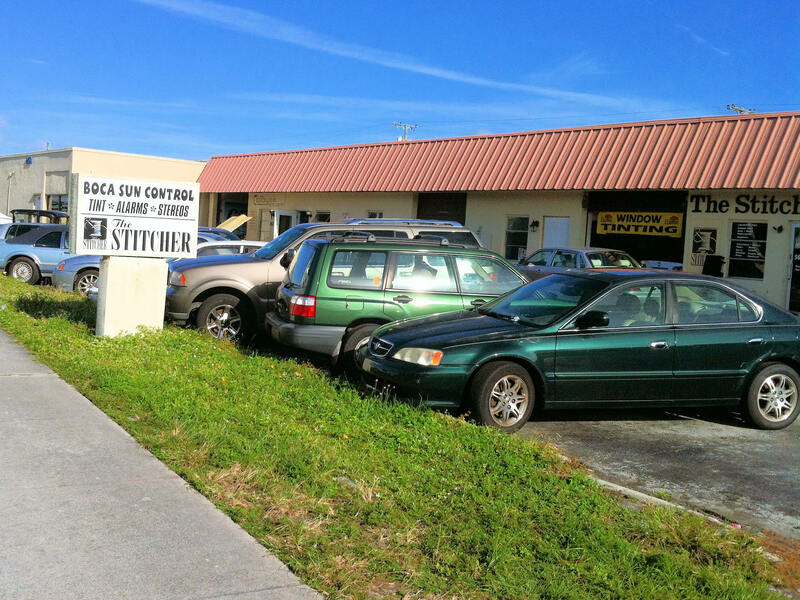 I’d like to think I’ve put together a pretty good list over the years and I think there’s value in experience. 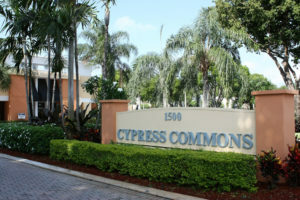 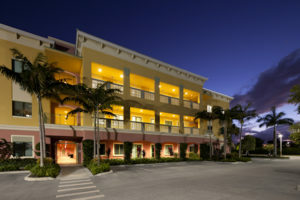 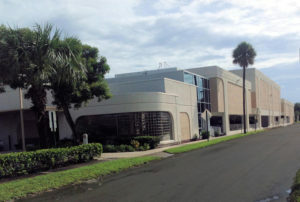 Sale of two office condos of 11,000 and 8,300 square feet in Boca Raton for a combined $3 million. Directed leasing effort increasing occupancy form 70 to 95 percent culminating in $8.9 million sale of single story office park. 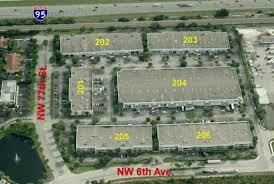 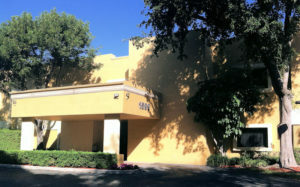 Sale of a 2,733 sf office/warehouse condo off Commercial Boulevard west of I-95 in Boca Raton. 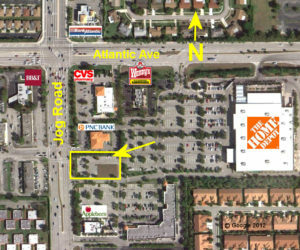 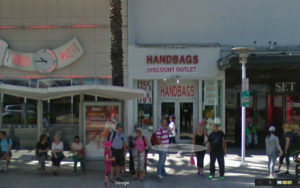 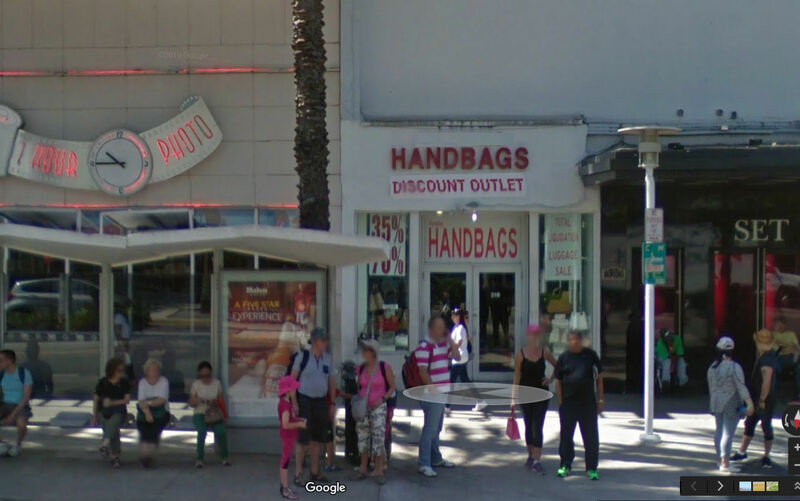 2622-28 NW Boca Raton Blvd. 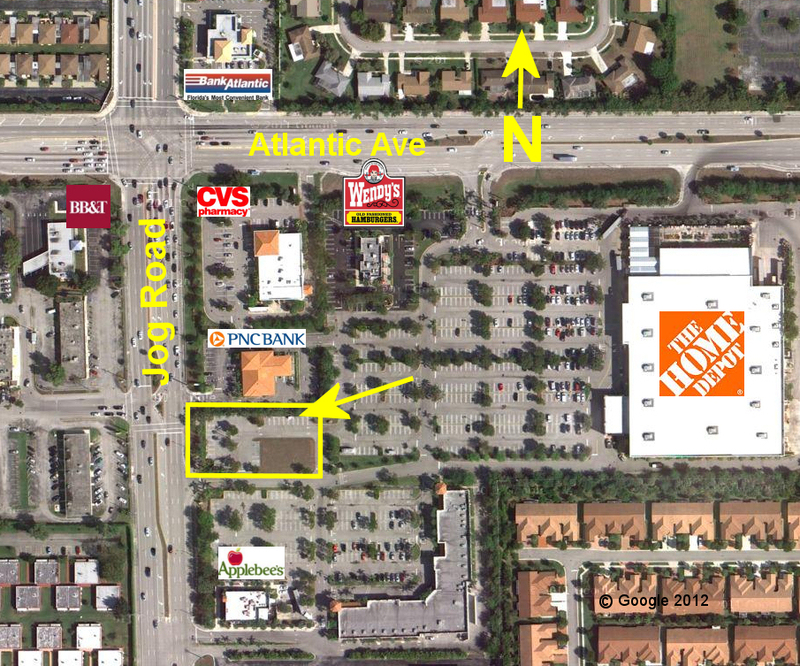 4805 NW Boca Raton Blvd. 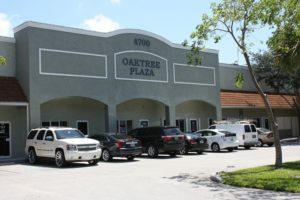 Represented the seller in analyzing the value of his interest in this building and whether to exercise his option to take ownership of the adjacent Yamato Crossing shopping center. 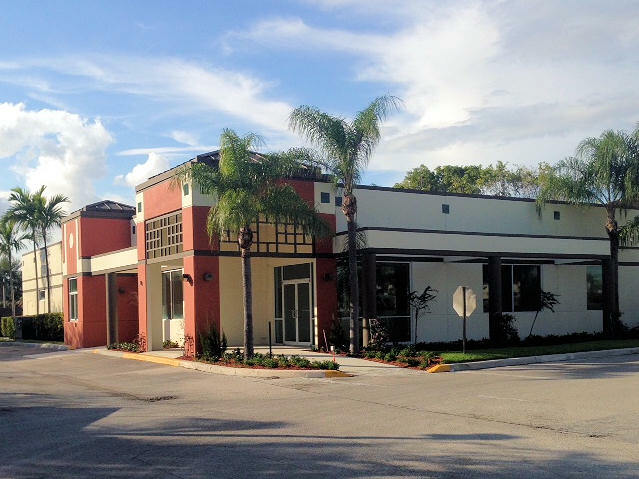 Resulted in significant profit on shopping center sale and the opportunity sell the 6,100 sf office building, which closed at $1 million. 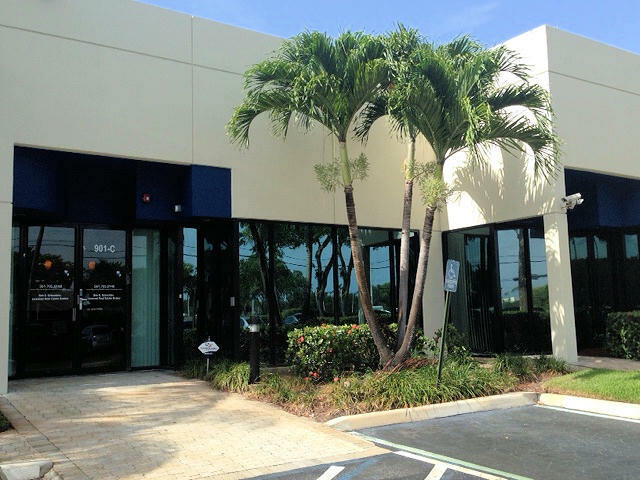 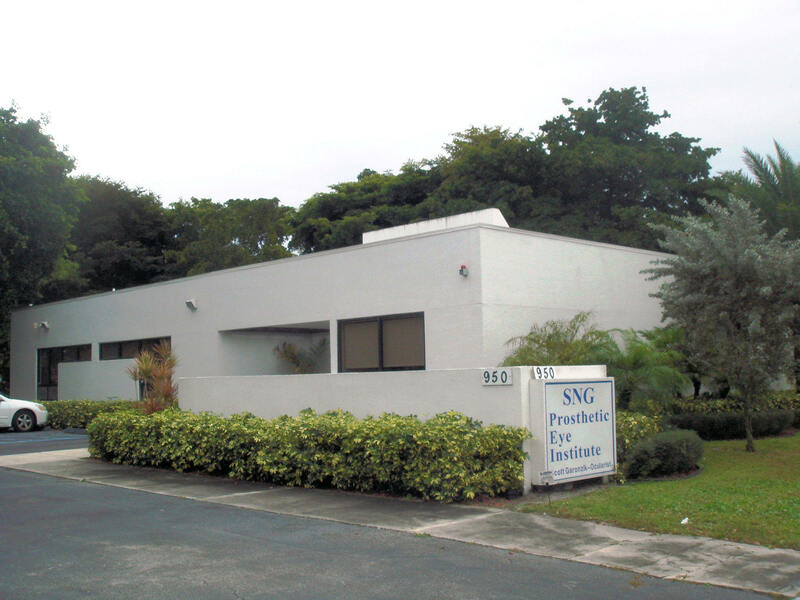 Sale of a freestanding medical office close to Boca Raton Community Hospital for $1.2 million. 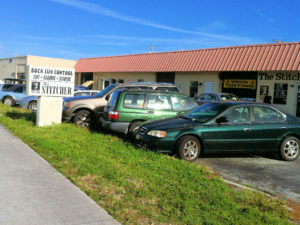 Also involved tenant representation in relocating seller to Delray Beach.